From the Archives: Yes, there is a shortwave…! Note: Jeff Murray and I posted at Christmas in 2014–I thought it would be fun to dig it out of the archives once again. Enjoy! I am 8 years old. Some of my little friends say there is no shortwave. Uncle DX Dash! says, “If you see it on the SWLing Post, it’s so.” Please tell me the truth, is there a shortwave? Virginia, your little friends are wrong. They have been affected by the skepticism of a digital age. They do not believe what can’t be heard or seen on their smart phone. They think that nothing can be which is not comprehensible by Google. They seek credit cards, not QSL cards. Yes, Virginia, there is a shortwave. It exists as certainly as sound and circuits and tubes exist, and you know that these abound and give to your life its highest beauty and joy. Alas! how dreary would be the world if there were no shortwave! It would be as dreary as if there were no Virginias. There would be no heterodynes, no band openings, no propagation to make tolerable this existence. It would be a world without London Calling. Not believe in shortwave! You might as well not believe in the ionosphere. You might get your papa to hire men to listen to all of the wi-fi radios of the world, but even if you did not hear shortwave, what would that prove? The most real things in the world are those that neither children nor men can see. Did you ever see ground waves dancing on the lawn? Of course not, but that’s no proof that they are not there. Nobody can casually conceive or imagine all the wonders there are heard and unheard in the listening world. For that, you must wear headphones. No shortwave! Thank goodness! 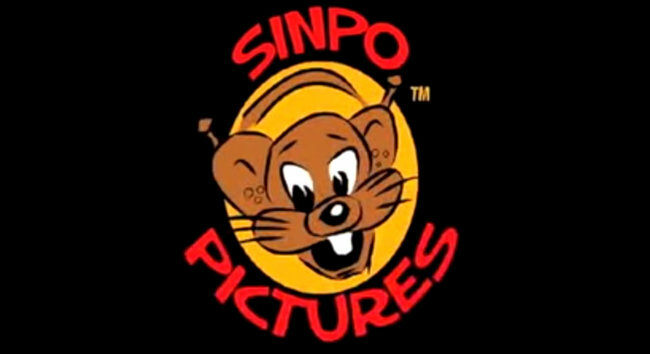 It lives, and lives forever. A thousand years from now, Virginia, nay 10 times 10,000 years from now, shortwave will continue to make glad the hearts of listeners. Happy Holidays from your friends at Dashtoons and the SWLing Post! With apologies to The New York Sun. Our tongue-in-cheek editorial borrows from the timeless classic, “Is There a Santa Claus?” printed in the September 21, 1897, issue of The New York Sun. Click here to read the original. This entry was posted in Art, Funny, News, Shortwave Radio and tagged Christmas, Dashtoons, Funny, Jeff Murray K1NSS, Shortwave Radio on December 25, 2017 by Thomas. Note: Jeff Murray and I posted this last Christmas–I thought it would be fun to dig it out of the archives for this Christmas as well. Enjoy! This entry was posted in Art, Funny, News, Shortwave Radio and tagged Christmas, Dashtoons, Funny, Jeff Murray K1NSS, Shortwave Radio on December 25, 2015 by Thomas. This entry was posted in Art, Funny, News, Shortwave Radio, Videos and tagged Jeff Murray, Jeff Murray K1NSS on May 13, 2015 by Thomas. Yes, there is a shortwave…! 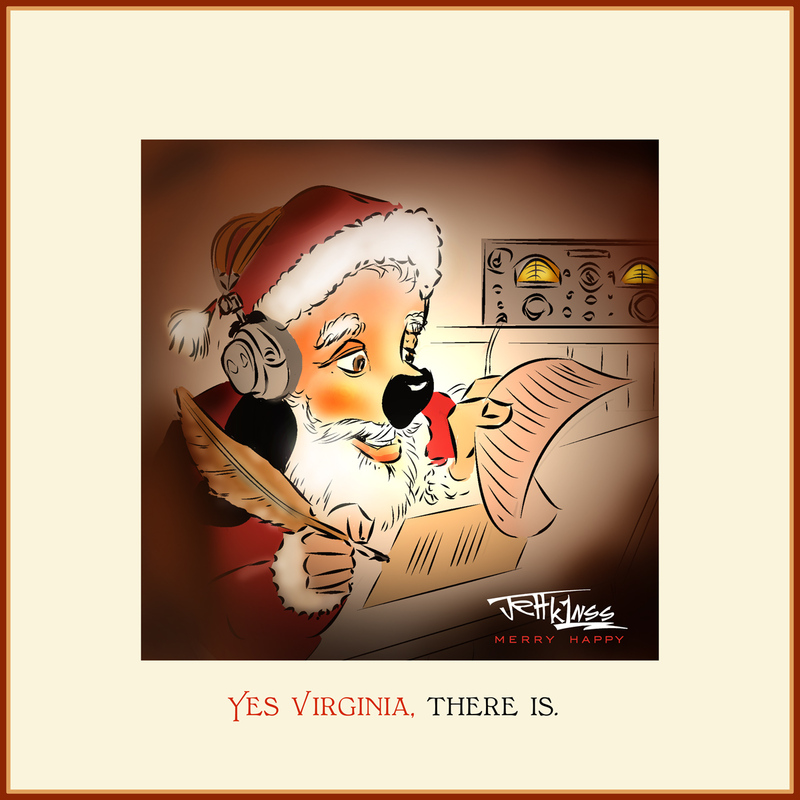 This entry was posted in Art, Funny, International Broadcasting, News, Shortwave Radio and tagged Christmas, Dashtoons, Jeff Murray K1NSS on December 25, 2014 by Thomas. “Less plug” and much “more play”–! Jeff, you inject this hobby with the requisite dose of whimsy. Thanks so much for “plugging” Ears To Our World! Merry listening, friends! If you would like to support Ears To Our World with a tax-deductible donation, click here! I’ve said it before, and I’ll say it again–if you want to hire a talented artist for graphics or a unique QSL card, Jeff is clearly the guy to call upon. 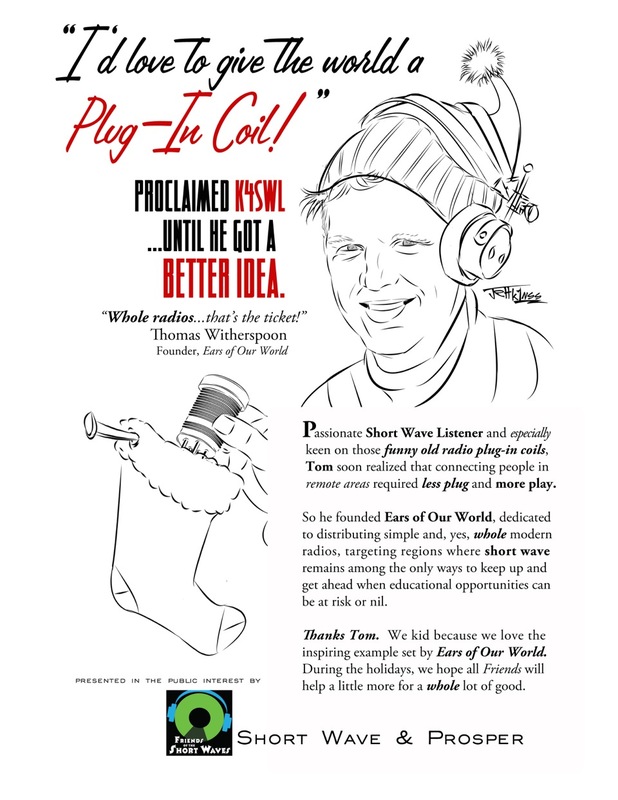 This entry was posted in Uncategorized and tagged Dashtoons, Ears To Our World, Jeff Murray K1NSS, Shortwave Radio, Thomas Witherspoon on December 7, 2014 by Thomas.